I’ve done it! 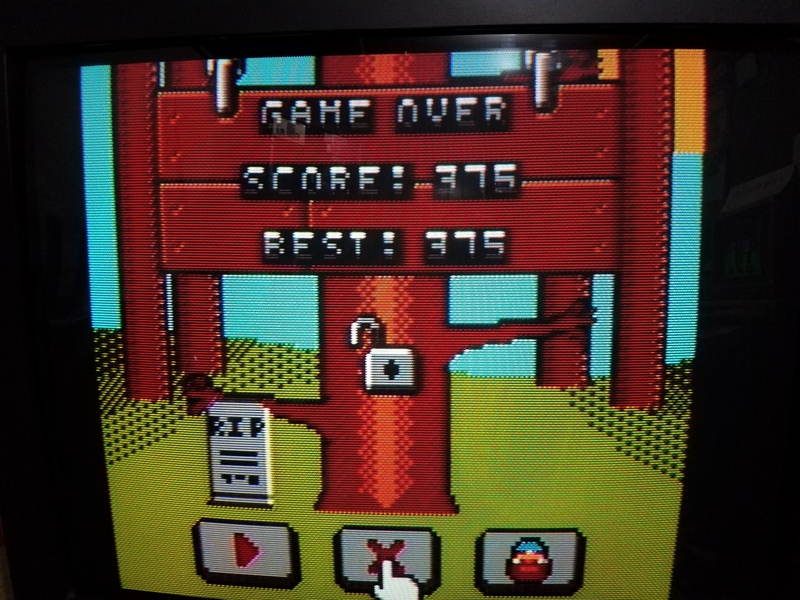 375 Chops on Timberman!!! All the characters are now unlocked! Game play video. Previous Previous post: Timber Man!